Tri-Star Pallets is a pallet and skid manufacturing company located in Highland and Cobb Wisconsin. Here at Tri-star we emphasize quality end efficiency, in both our new and recycled pallet products. At Tri-Star we are proud to have both a variety of pallets new and used. Our skilled employees are well trained in their craft to make each pallet with speed and precision. 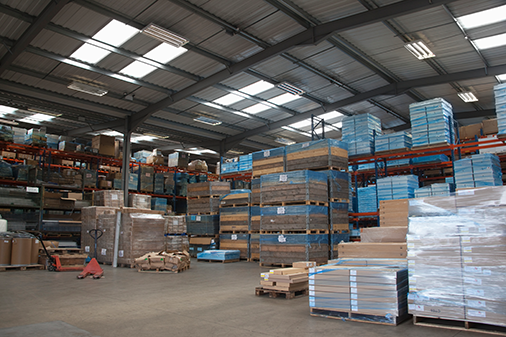 This way we can offer you the best quality pallets at a fair price. We promise to provide our customers local quality service, in the most efficient manner. We recycle old pallets and turn them into landscaping mulch.